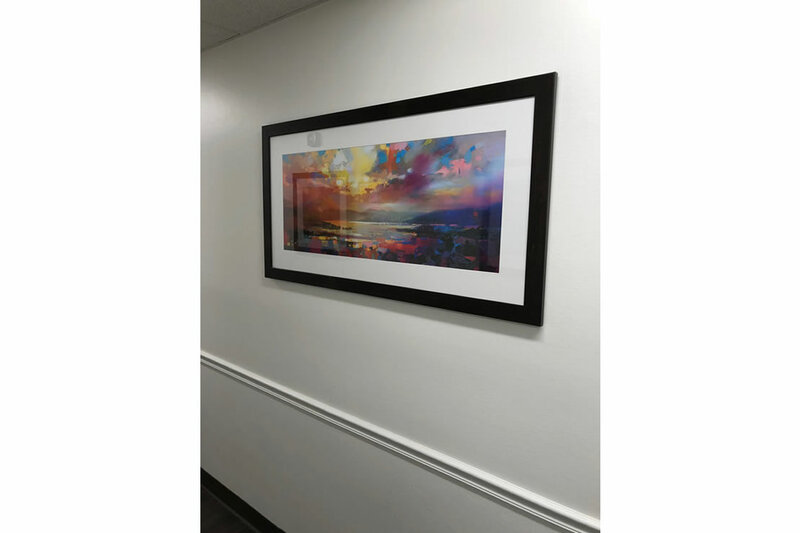 Healthcare facilities require a specific type of art that blends warmth with sensitivity. 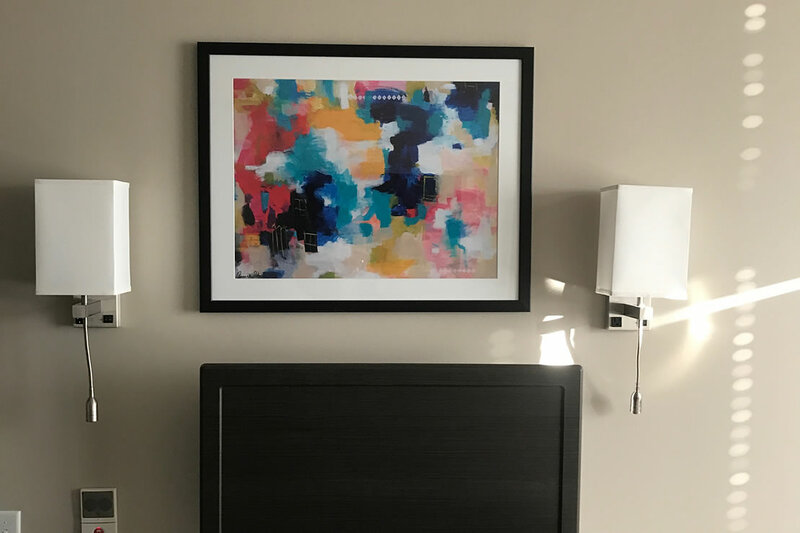 As one walks through the halls of a hospital or medical office filled with anticipation, you want the artwork to take them away from their thoughts and excitement or worries as they wait. 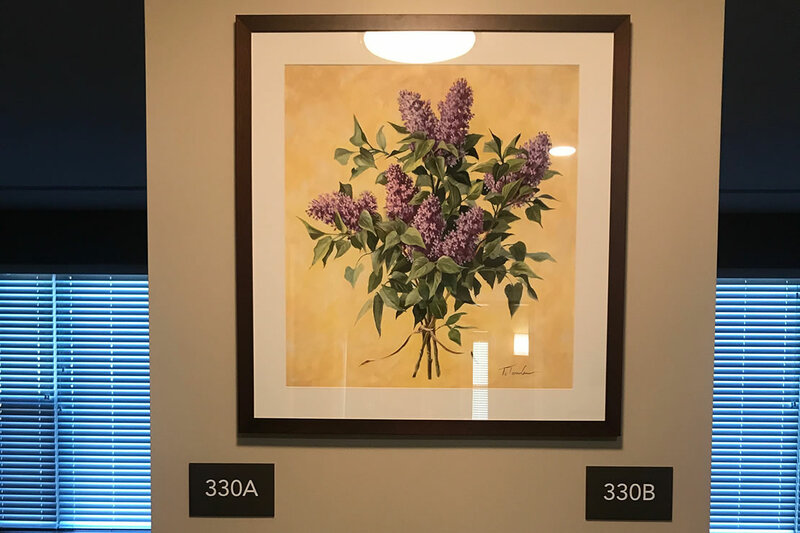 At Imaging Expressions, we specialize in helping through every step of the design process to provide the exact type of "feeling" each healthcare office wants to express. 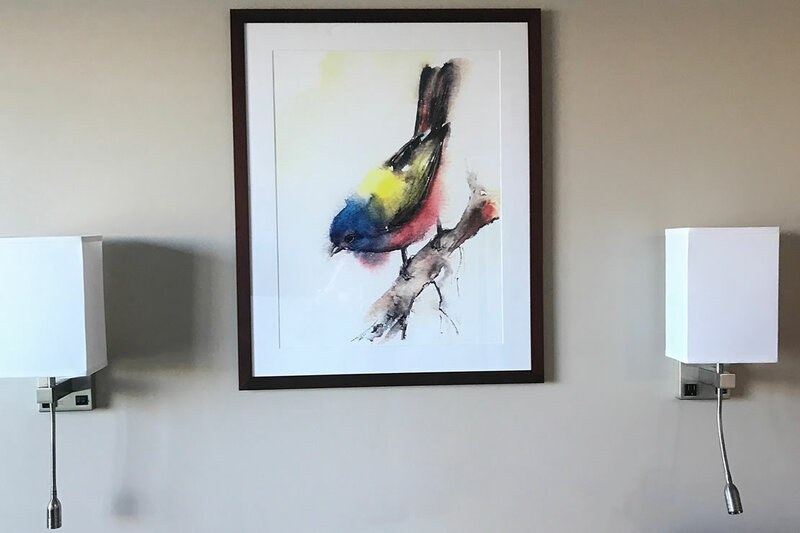 Our team has worked with hospitals, specialty clinics and medical buildings to make the healthcare art consulting process simple. 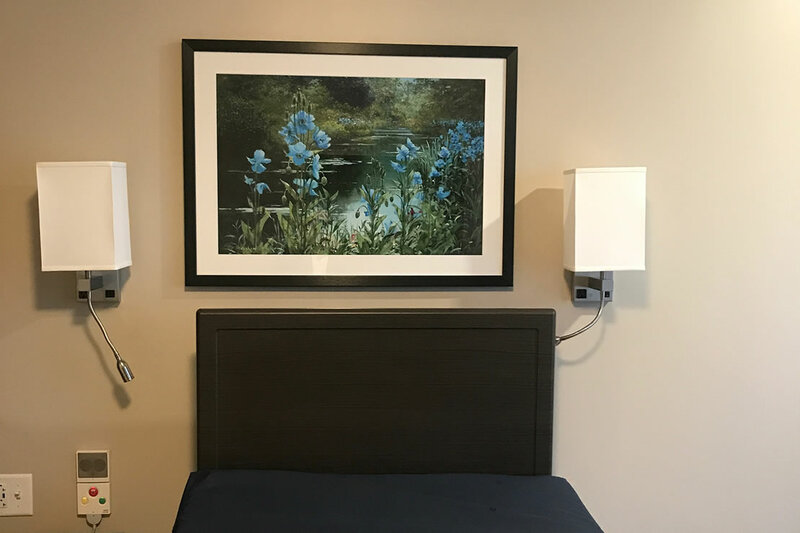 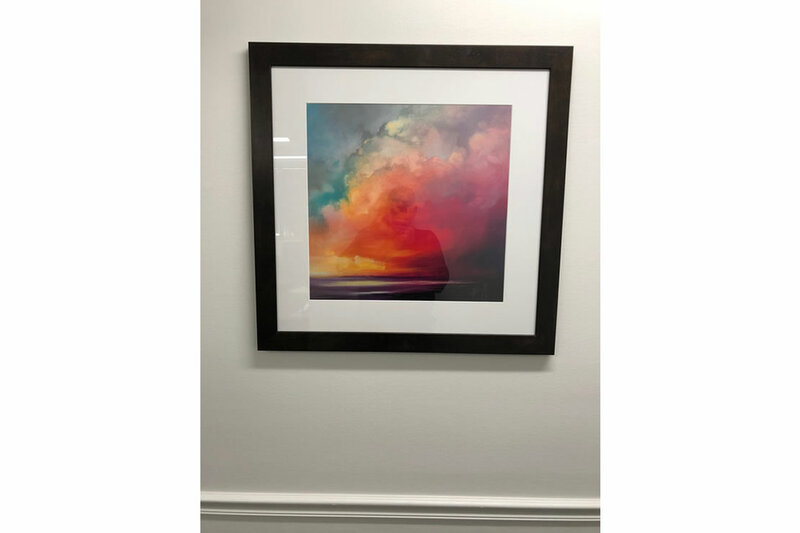 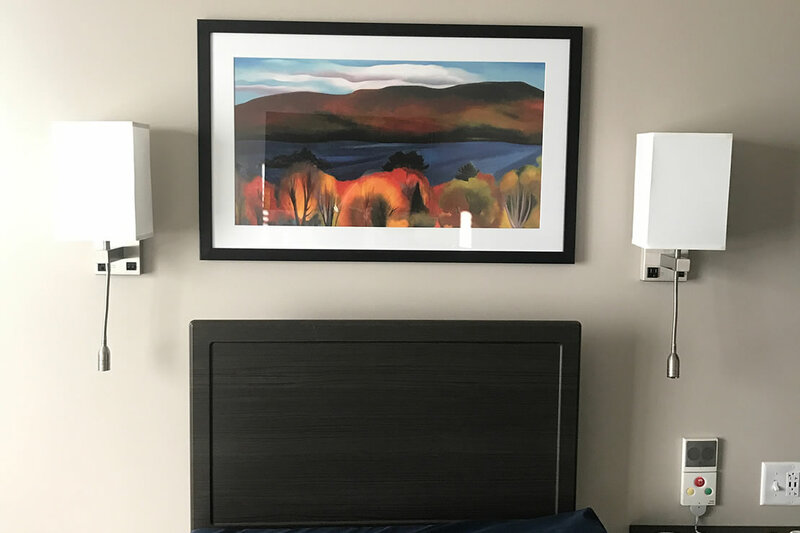 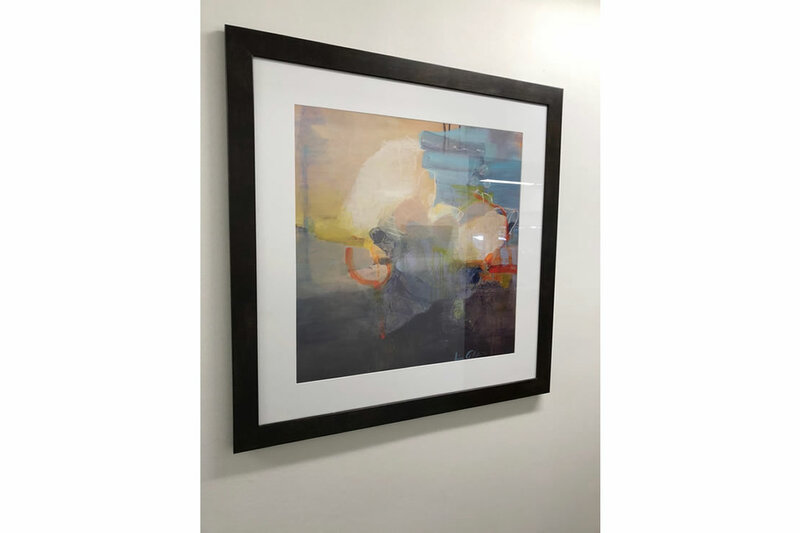 From helping you select your healthcare artwork, to framing, fabrication, shipping and installation; our qualified team manages the entire process from start to finish to provide you with piece of mind knowing that your clients and their patients are eased by the beauty a piece of art can provide.